Logging has been a built-in feature since the first release of ASP.NET Core. Good thing about logging is that ASP.NET Core configures it to log internal events from the platform. You can also easily connect it with most of the popular logging tools (NLog, log4net, Serilog, etc..). If you can’t find a one that suits your needs you can always create and connect your own custom providers for the output you need. Key player in ASP.NET Core logging is ILoggerFactory. It represents an abstraction for a type used to work with the logging system. To be precise, we use ILoggerFactory to add various providers for logging. Also, we use it to create logger instances. Furthermore, it provides us with the means to capture built-in ASP.NET logging. Logging in ASP.NET Core is extensible and we can give our own logging or use 3rd party loggers. AddFile is an extension method provided by Serilog.Extensions.Logging.File NuGet package. 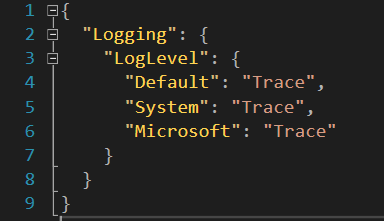 In one line, it adds file logging to our ASP.NET Core application, which is pretty cool! Just to make things clear, Serilog.Extensions.Logging.File NuGet package references other Serilog packages. And those packages are the ones that do real logging – saving logs to file. 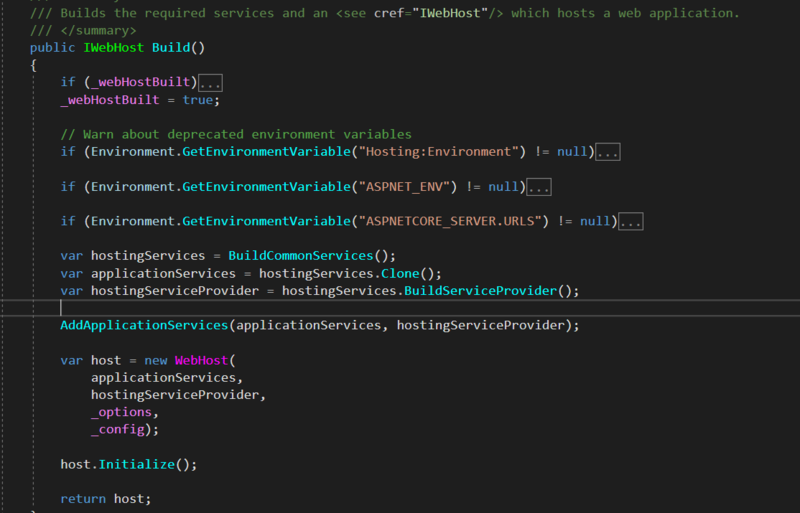 Serilog.Extensions.Logging.File provides AddFile extension methods and connects logging baked into ASP.NET Core with Serilog logger. 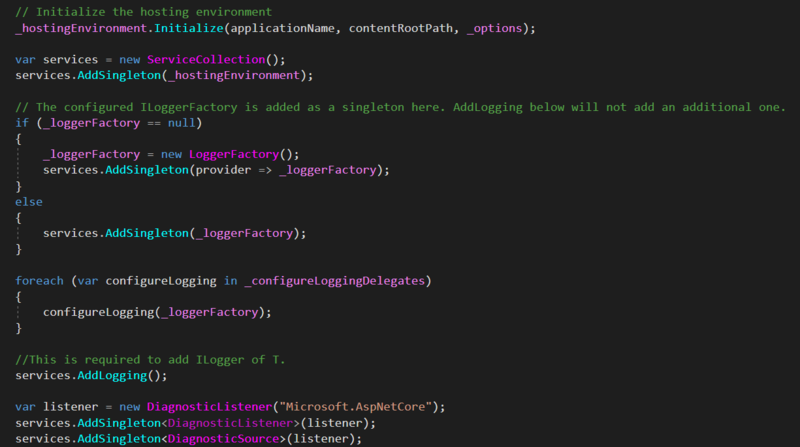 And that’s where the logging is initially set up and where ASP.NET Core creates LoggerFactory instance. Do notice the Build() at the end of the expression. That’s the same method that we saw above. It calls BuildCommonServices which in turn sets up logging and creates ILoggerFactory instance. We group logs by categories. Each log we create has a category defined. We can use any string for the category name but the convention is to use the fully qualified name of the class where are we doing our logging. injecting ILogger with CategoryName as generic parameter. Those two ILogger instances get to do the same thing and have a same category name. Now, that’s NO fun. Luckily, we will rarely need to call Log method directly. We will usually call one of the extensions for the log level we intend to use. That looks better. And what about log levels? And what about log levels? You can use log levels to define how much of the logging you want for different environments. In production you probably do not want to log any logs with Trace or Debug log level. Now, that could be used in development but definitely not in production. Back to the point, built-in logging will pick up configuration from appsettings.json by default. We create a new instance of FilterLoggerSettings and we provide category name and log level for the category. In the code above I used LogLevel.None which means there will be no logging for given category. It is important to notice that LoggerFactory applies the filter to all providers that we are using.